Gabe & Kate 2008: The Dress! 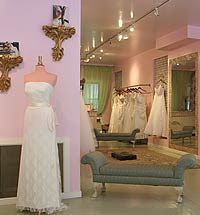 The Dress has been picked and ordered from Adrienne's right on Orchard Street in our very own Lower East Side neighborhood! How very exciting!